ART BITE will officially launch on april 1, 2014!!! be sure to follow ART BITE so you can stay tuned!!! just press the super convenient follow button on the right sidebar…. 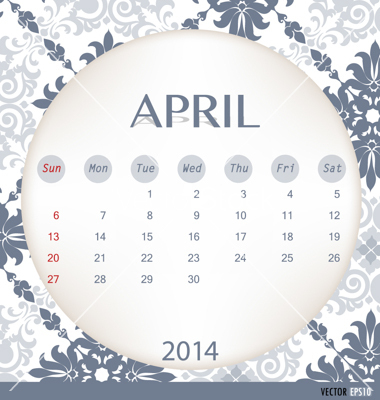 Author lorraineglessnerPosted on March 24, 2014 March 24, 2014 Categories UncategorizedLeave a comment on save the date! !